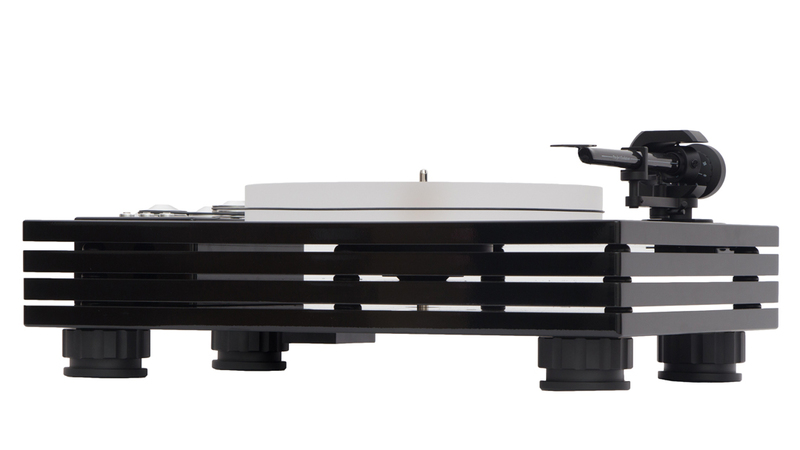 From entry level to flagship, our turntable range delivers remarkable sound and value. Our electronics line is comprised of a range of high-performance, high-value audio components. All of our phono cartridges are hand built to our specifications by the finest craftspeople. Accessories from music hall audio put the finishing touches on your music playback system. We are the only US distributor for these brands.